Saving For Your Future » Investing » Lifetime ISAs explained – are they the best way to save? An individual can save up to £4,000 per year in a Lifetime ISA which forms part of the overall ISA allowance of £20,000 (2017/18 tax year). That means you can have a Lifetime ISA alongside a normal Stocks and Shares ISA, cash ISA or innovative finance ISA. The only caveat is that you have to keep the total contribution below the annual ISA allowance which is £20,000 for the 2017/18 tax year. Contributions into a Lifetime ISA will qualify for the 25% bonus until the saver reaches the age of 50 but the account can still remain open beyond that age. The youngest age at which you can have a Lifetime ISA is 18. 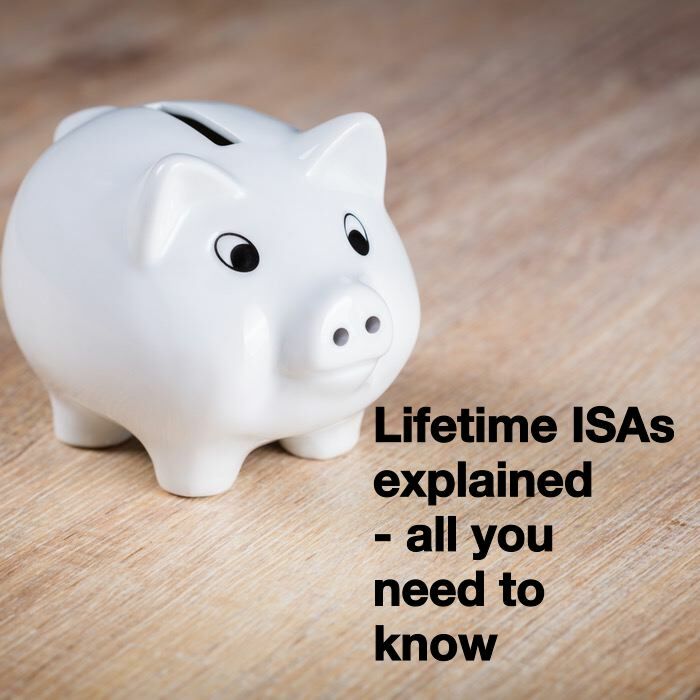 A couple could open separate Lifetime ISA accounts, as long as they were both eligible, and save a total of £8,000 into Lifetime ISAs between them each tax year and get a total bonus of £2,000. That takes their total LISA contribution for a tax year to £10,000. If you are looking to use a Lifetime ISA to buy a house a in 2 or 3 years then a cash Lifetime ISA may be the best option as the interest earned is guaranteed. On the other hand, if you are looking to use a Lifetime ISA to save for retirement then an investment Lifetime ISA would probably be better as you could benefit from the potentially better return over a longer period (stocks and shares tend to outperform cash over the long term). If you want to withdraw your investment for any other reason then you will have to pay a penalty of 25% of the amount withdrawn. This is the main disadvantage of a Lifetime ISA. The penalty could mean that you get back less than you paid in. What can a Lifetime ISA be used for? Below is a full list of Lifetime ISA providers including Stocks and Shares Lifetime ISAs and Cash Lifetime ISAs. At present the choice is between just three Lifetime ISA providers. Hargreaves Lansdown is the the cheapest Lifetime ISA if you want to manage your own investments, with an annual management charge (on top of any fund charges) of 0.45%. Hargreaves Lansdown offer the best investment fund choice and negotiate fund charge discounts on a range of funds. By contrast Nutmeg offer either a fully managed service where they run a portfolio for you with an annual charge of 0.75%. On top of this there is typically an additional charge of 0.19% to cover the cost of the underlying investments they buy and sell for you. A cheaper alternative is on offer if you want a fixed allocation portfolio which means that Nutmeg don't make investment decisions on your behalf and leave your investment alone once you've chosen a portfolio at outset. This reduces the cost to 0.45% but again you still have to pay for the cost of the underlying investments (circa 0.19%). Finally The Share Centre offer just three funds (cautious, positive and adventurous) to invest in with a total all-in cost of 2%. 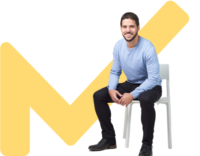 At present the range of Lifetime ISAs on offer is incredibly limited but the best value for money when it comes to charges and investment options is the Hargreaves Lansdown Lifetime ISA. 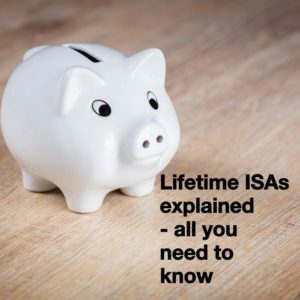 If you want someone to manage your LISA for you then the Nutmeg Lifetime ISA (fully managed option) is the only real choice. Are Lifetime ISAs worth it? Should I have a Lifetime ISA or a pension? The Lifetime ISA was born out of an idea to create a pension-like ISA product. What we actually ended up with was a halfway measure. If you are saving for retirement then a pension, especially one which an employer contributes into as well, would be better. Not only can you contribute more into a pension but you also receive tax relief on the way in. In addition there are no inheritance tax issues plus you can withdraw all of the money once you are age 55 without penalty. Of course there are tax implications on withdrawal from a pension however these can be mitigated by ensuring you have no other taxable income at the point of accessing your pension.